In May 2013, the Blue Coast Crew traveled to Happy Valley, Santa Cruz, California to record a special group of musicians. 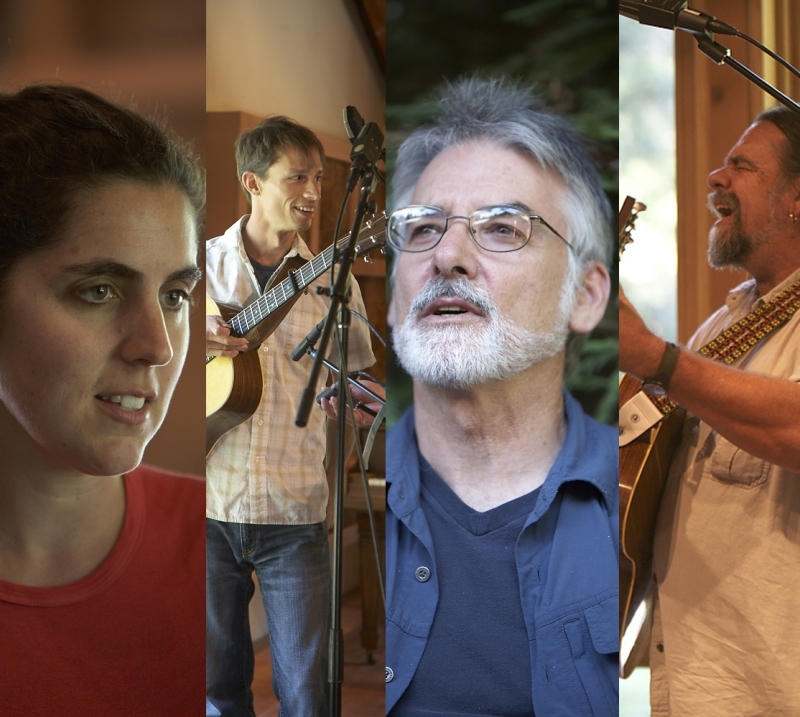 Hand chosen by Keith Greeninger, these artists came from various parts of Northern California to record a few songs in a magical place in the middle of a redwood forest. Surrounded by trees, birds and wildflowers, the Blue Coast Crew recorded direct to DSD using the Extended Sound Environment technique. All the musicians were incredible. We became instant fans. Occasionally, you'll hear Keith singing in the background. Sometimes, you'll hear the birds in the background. The day ended too soon. Recorded to DSD64 and Mixed through analog console to DSD64.